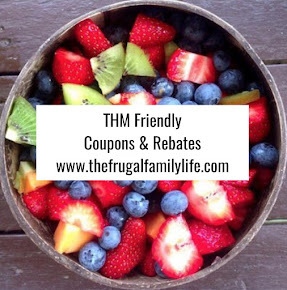 The Frugal Family Life: *HOT* $1/1 Planters Peanut Butter Coupon = Only $.50! 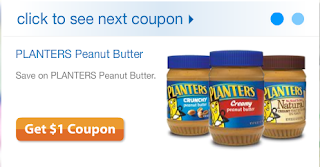 *HOT* $1/1 Planters Peanut Butter Coupon = Only $.50! Looks like this *HOT* $1/1 Planters Peanut Butter coupon has returned! 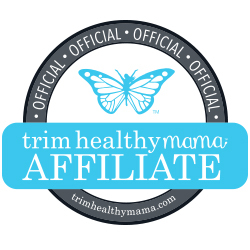 Print it now and take it with you to get some CHEAP Peanut Butter. This week Nichols has Planters Peanut Butter on sale for $2.50 meaning only $.50 after the coupon!! The peanut butter is also priced $1.98 at Walmart regularly, so only $.98 after coupon!